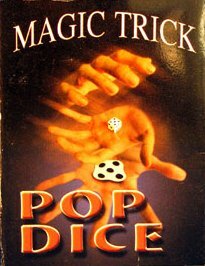 Discount Magic - Dice Splat. Show a solid dice and proceed to smash it between your hands ! The final result is a flattened dice which can be freely inspected ! Easy to do. Amazingly effective.